Disney has been especially aggressive with its competition in the last year. It’s refused to sell its movies to Redbox, the kiosk DVD rental service, so Redbox found a way to double its revenue stream by buying copies of the discs and selling the included download codes. Disney responded with a lawsuit, but a federal judge has ruled against the entertainment giant. Mitch Lowe, the current CEO of MoviePass and former president of Redbox, told us last August that when he was at the company, he distributed company credit cards to employees to buy retail copies of films from studios that didn’t want to work out a deal. It was worth the extra money to make sure his kiosks were stocked with what people wanted. So, when Disney didn’t want to work with Redbox, it made sense to do the same thing once again. But Disney movies came with a bonus, many of its discs come with a free digital copy of the film. Redbox proceeded to rent the disc, and sell the paper copy of the download code separately at the kiosk. Unsurprisingly, Disney’s lawyers stepped in to complain that this was a violation of the company’s terms and conditions as well as its copyrights. In the grand scheme of profits, it’s hard to imagine this will be particularly devastating for Disney, but its a big win for Redbox and regular consumers. Not only does it mean that you, too, are free to sell that included digital download code, but Redbox can continue to offer them in the reasonable price range of $3.99 to $7.99. Purchasing a digital copy of the latest flick in the Star Wars franchise from iTunes can cost you $20, but picking it up on your way out of the supermarket could cost you significantly less. There’s just one catch. When the purchaser goes to activate the code on Disney’s websites, they have to acknowledge that they are the owner of the physical copy that the code was included with. So, the legal liability is on you if you want to click through. We’ve reached out to Disney to ask if it will fight the judge’s decision. 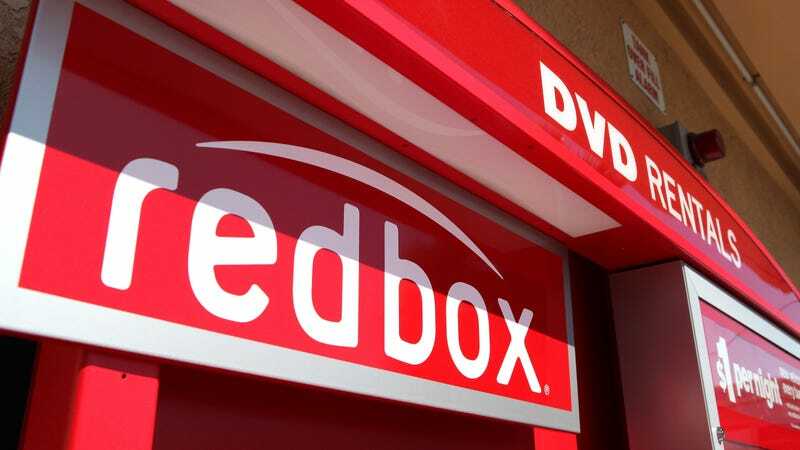 The two companies are still scheduled to face off in court once again on March 5th, because Redbox filed a countersuit accusing Disney of anti-competitive practices. In addition to its refusal to work with Redbox, Disney cut ties with Netflix last year as it prepares to launch its own streaming service. It also began strong-arming movie theaters into agreeing to tough terms if they wanted to show Star Wars: The Last Jedi. And its purchase of 20th Century Fox last December gives it even more content as well as control over Hulu. Disney’s sense of entitlement may have been wounded by the courts this week, but explaining its competitive practices could have deeper repercussions next month.